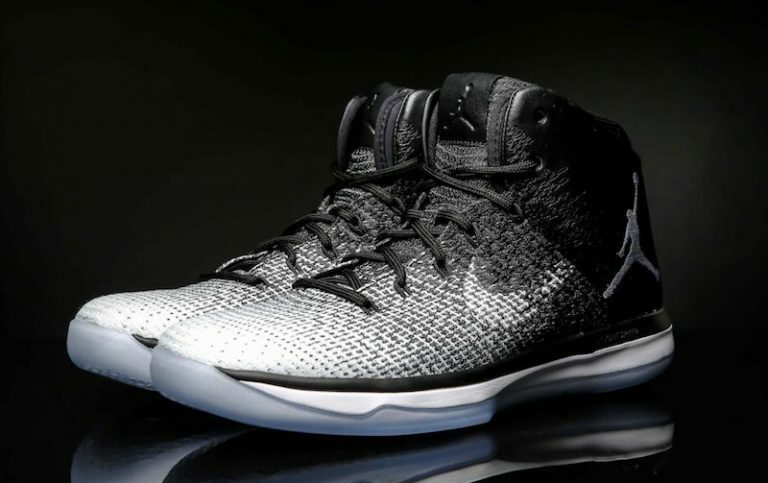 Inspired by Michael Jordan’s Nike contract that added him onto the swoosh roster in 1984, is the Air Jordan 31 “Fine Print” colorway. 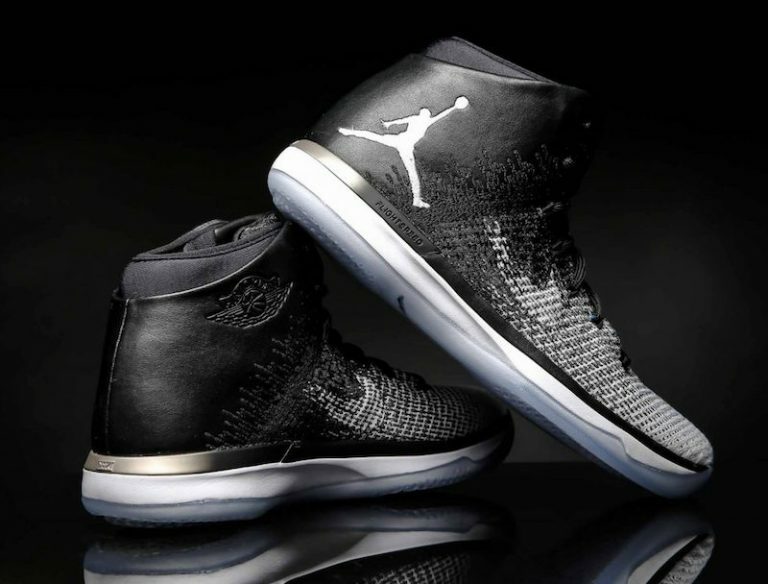 Done in a color combination of black, white and wolf grey, the Air Jordan 31 “Fine Print” was made to look like actual ink used in pens. 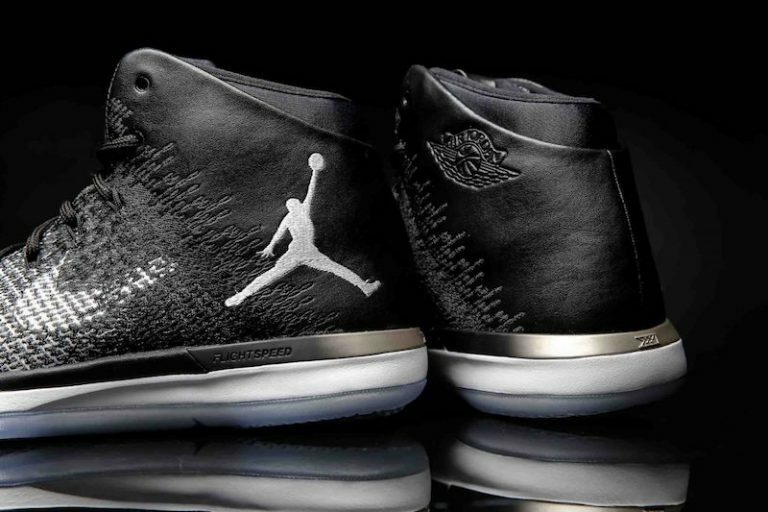 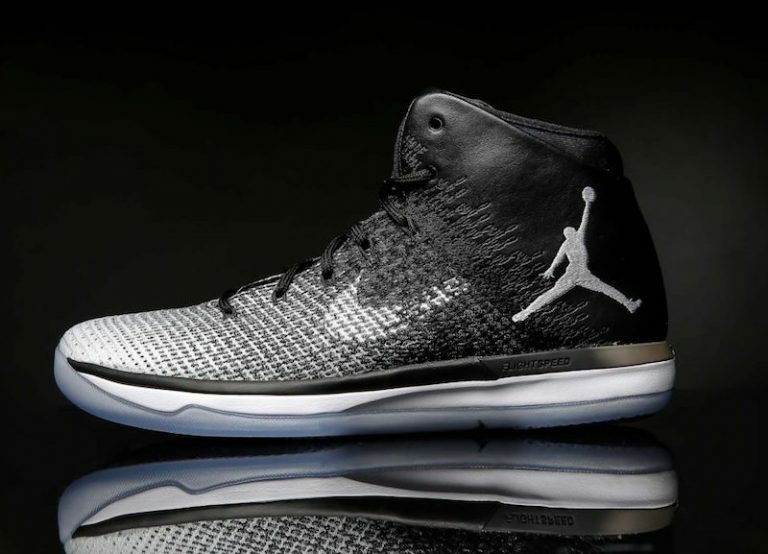 The upper is mainly done in a black and white gradient combo, with an Icy outsole showcasing MJ’s signature. 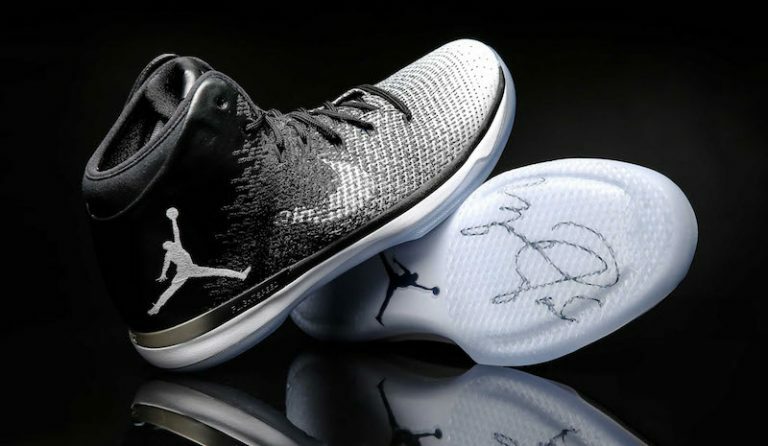 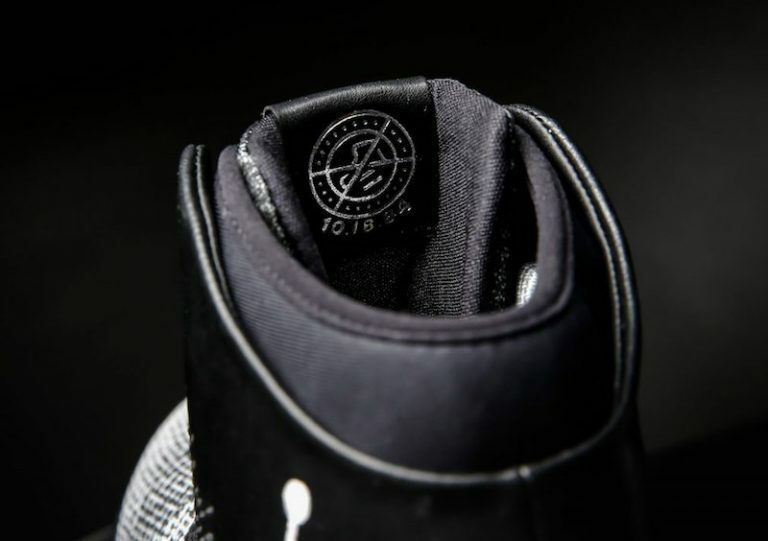 Catch the Air Jordan 31 “Fine Print” at Jordan Brand retailers September 17th for a retail price of $185. 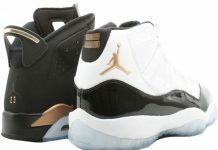 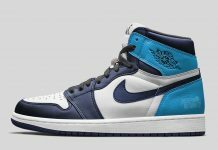 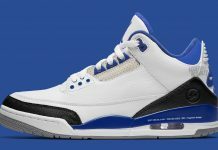 In the meantime, look at the detailed photos below and let us know if you’ll be grabbing a pair.